Jay Root is a native of Liberty. He never knew any reporters growing up, and he has never taken a journalism class in his life. But somehow he got hooked on the news business. 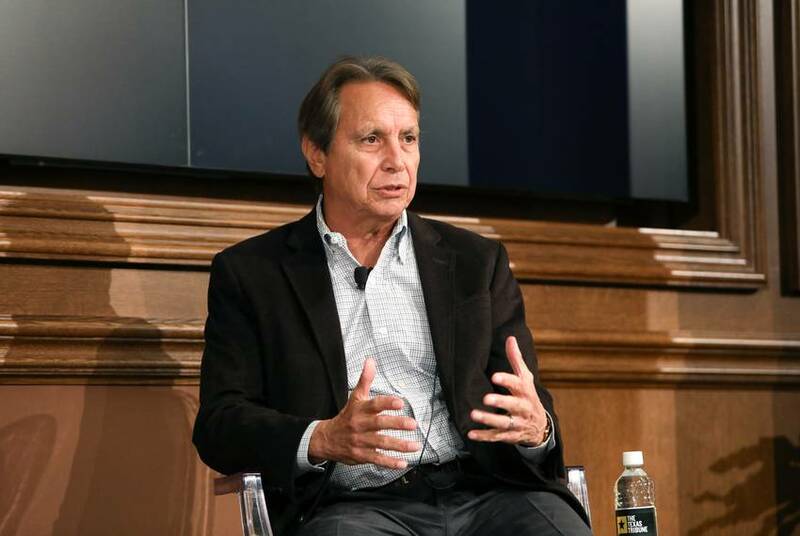 It all started when Root walked into the offices of The Daily Texan, his college newspaper, during his last year at the University of Texas in 1987. He couldn't resist the draw: it was the biggest collection of misfits ever assembled. 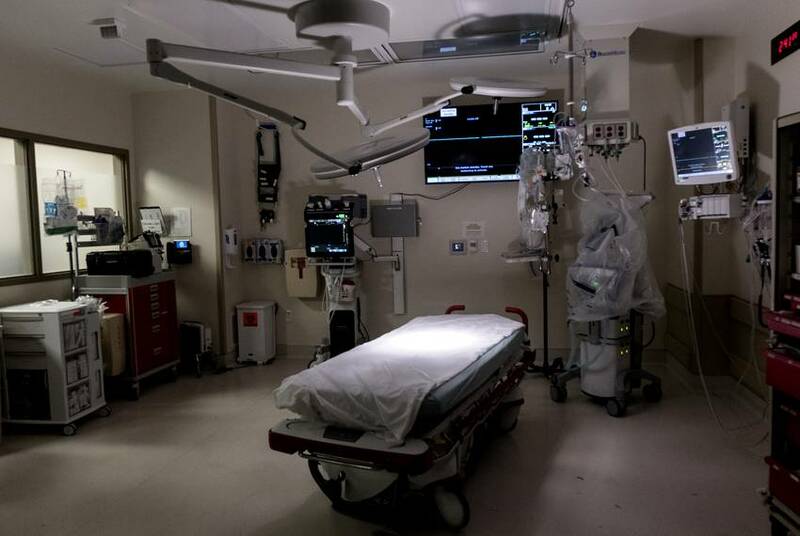 After graduating, he took a job at a Houston chemical company and soon realized it wasn't for him. Root applied for an unpaid internship at the Houston Post in 1990, and it turned into a full-time job that same year. He has been a reporter ever since. Root has covered natural disasters, live music and Texas politics — not necessarily in that order. He was Austin bureau chief of the Fort Worth Star-Telegram for a dozen years, most of them good. He also covered politics and the Legislature for The Associated Press before joining the staff of the Tribune.Root is the author of “Oops! A Diary From The 2012 Campaign Trail,” an insider’s account of Texas Gov. Rick Perry’s dramatic collapse in the 2012 presidential race. The book was released in September, 2012. 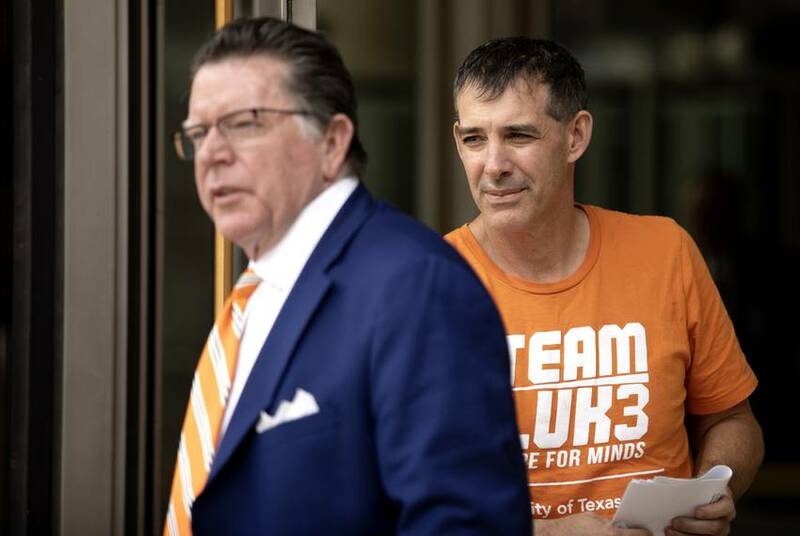 Until now, O’Rourke, who denies trying to flee the wreck, was the only person present at the scene of the collision to speak out publicly about what happened that night. “I believe we have contradicting stories here,” says the officer who arrested him. 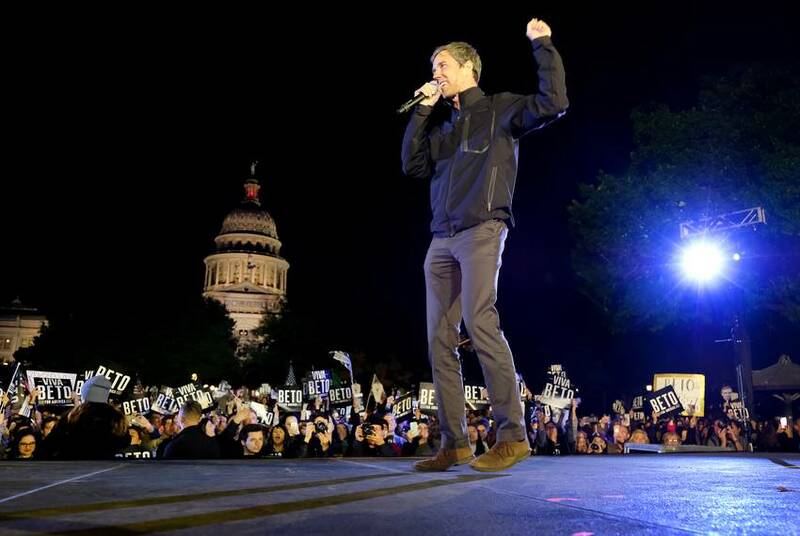 Their journey reveals a major fault line for O’Rourke as he transitions from a statewide campaign in which occasional votes with the Republicans can be an asset to a new national playing field where some see those moves as political apostasy. 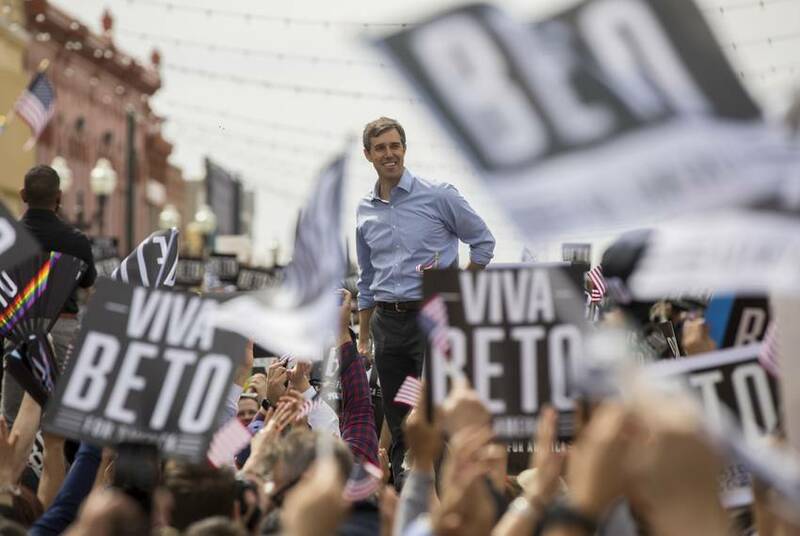 "He wouldn’t cast that same vote today with all that he knows and all that he has heard from people," said a spokesman for the former Texas congressman. Beto O'Rourke signed this pledge on oil money. Did he break it? 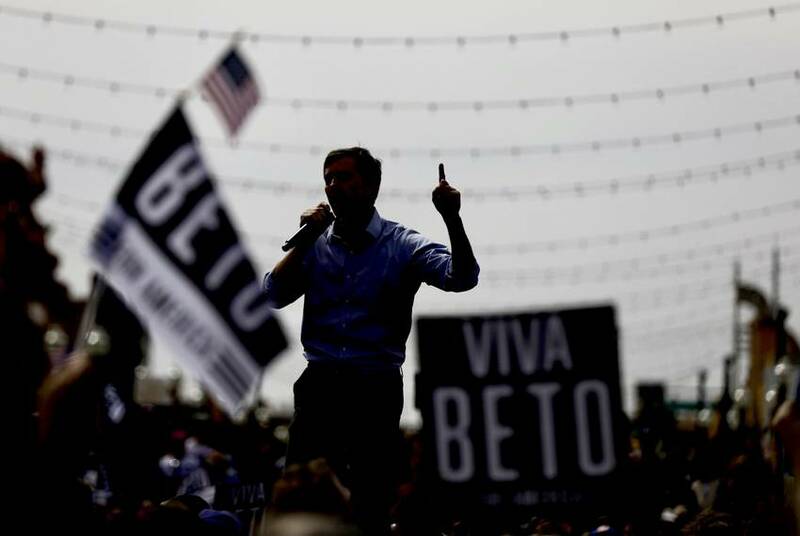 O'Rourke was criticized for signing the "No Fossil Fuel Money Pledge," only to take big bucks from individuals who work in the industry. Now critics say he talks a good game on climate change but needs to put his money where his mouth is. 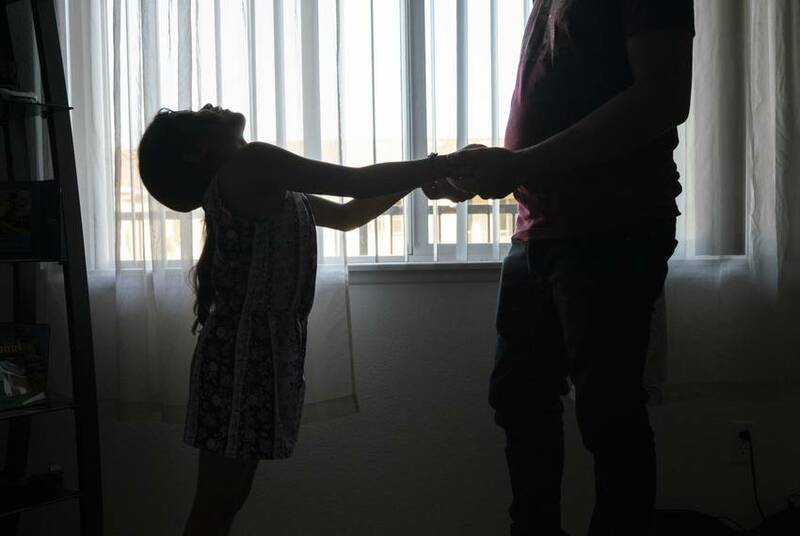 In the wake of the Trump administration's "zero-tolerance" policy that separated thousands of migrant children from their parents — in turn swelling the number of kids in Southwest Key's shelters — Sanchez came under fire for a series of controversies. 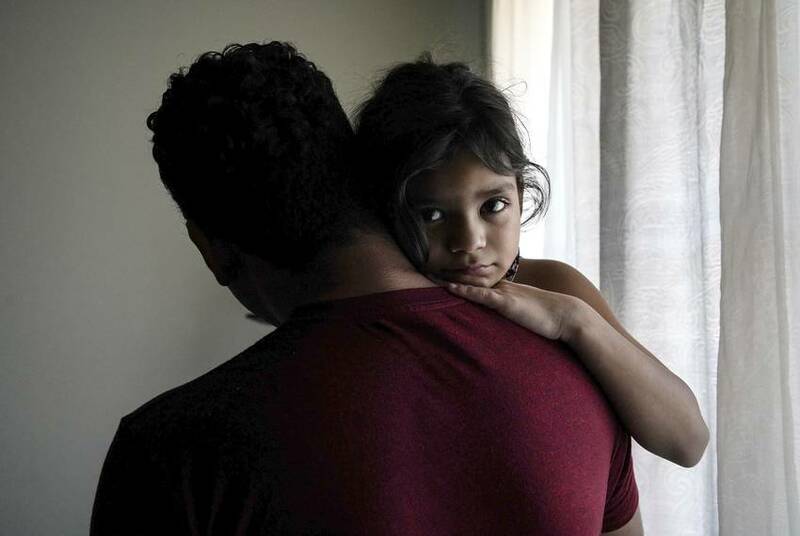 Carlos left Honduras with 6-year-old Heyli and a dream of lifting his family out of poverty, only to be caught in the web of a billion-dollar smuggling industry, then separated from his daughter for months. "Right now, the money's in the people," one smuggler says. Follow two Honduran migrants as their journey to the U.S. for a better life leads them into a giant border hustle where coyotes, cartels and corporations make big bucks off desperate people. 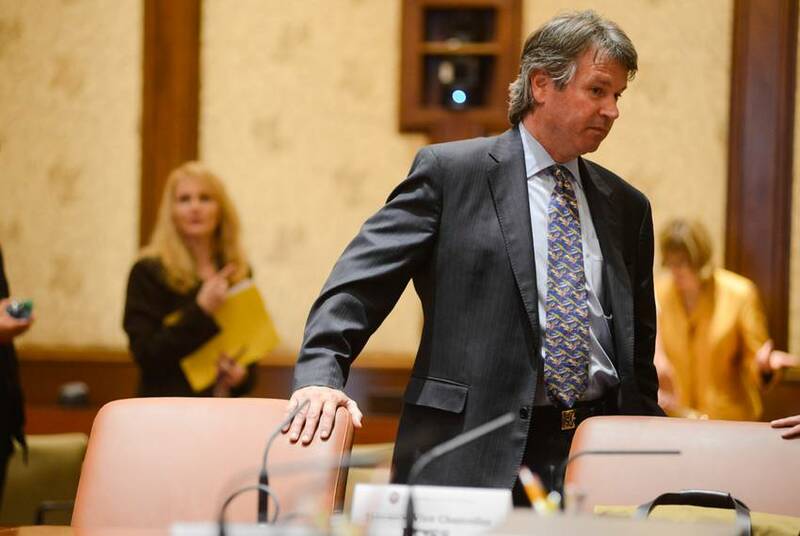 “It’s going to take us a while to get out of this backlog that we’re in, but we’re doing the things necessary to help more consumers,” a state official said. Corporations can’t donate to politicians. But $100,000 got them VIP treatment during Gov. 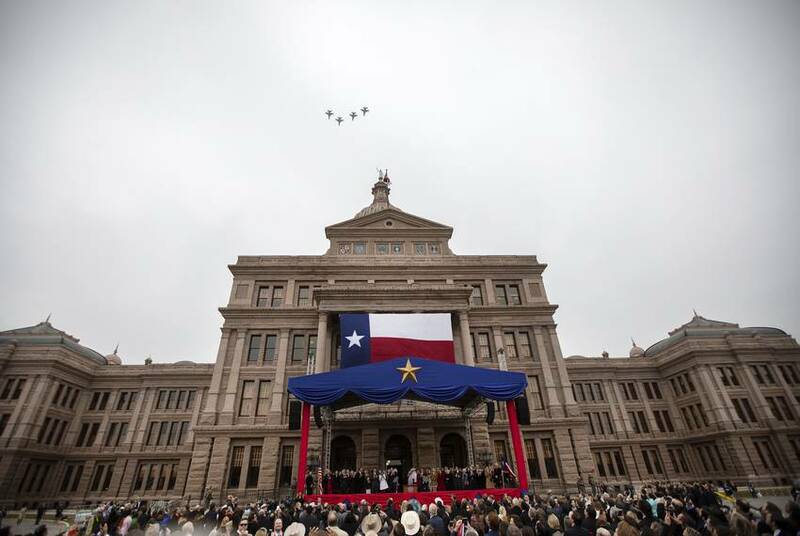 Greg Abbott’s inauguration. Donations to the inauguration are not deemed political contributions under state statute. And the inaugural committee, whose creation is mandated by law, is not required to make financial disclosures before this summer. 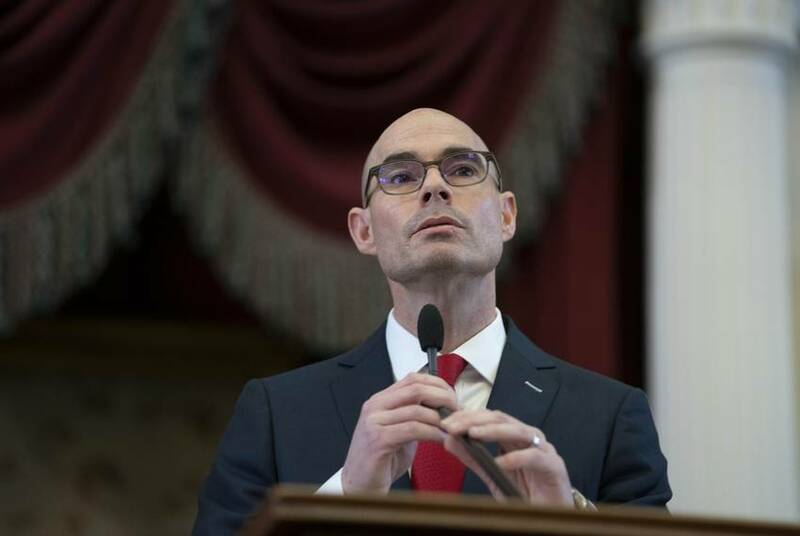 Bonnen, who married into a beer distributing family, says he doesn't need to recuse himself on alcohol issues and won't name the lobbyists who own a piece of his bank — a list that is much longer than previously reported. 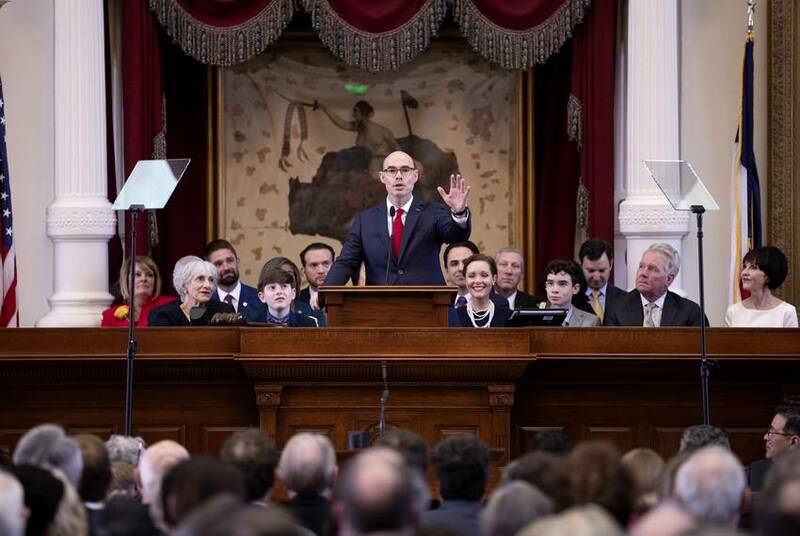 In July, Bonnen was a House member with $707,000 in his war chest. After he announced for House Speaker and became the favorite to succeed Joe Straus, he was getting more than $150,000 in donations per day. Marjorie Kamys Cotera for The Texas Tribune. 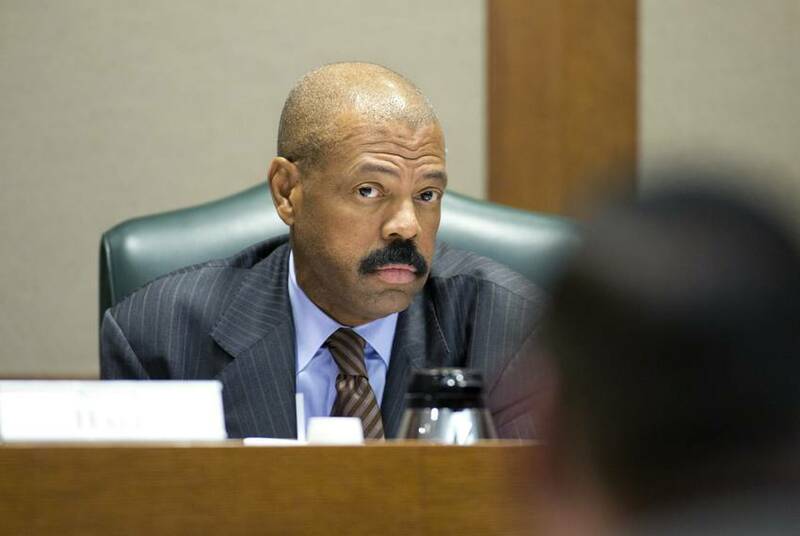 Sen. Borris Miles, D-Houston, wants to restrain the practice of prosecuting people who default on rent-to-own contracts for household items like TVs and sofas. 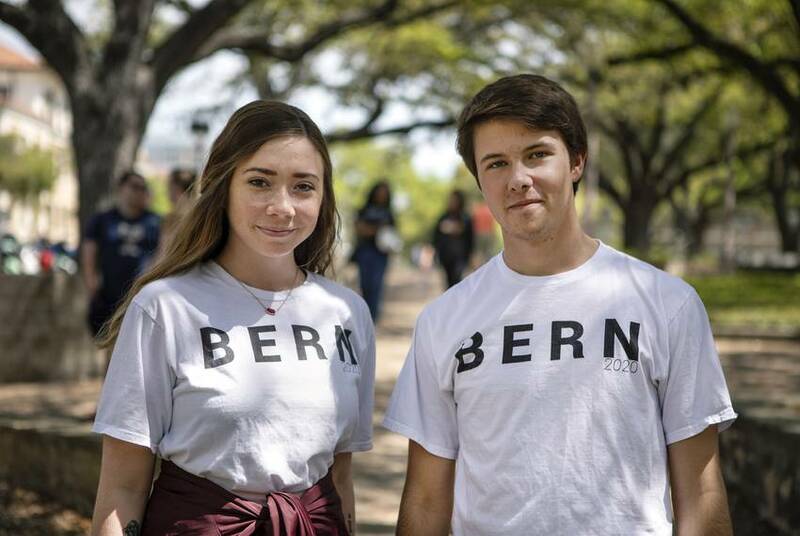 The proposal comes in the wake of an investigation of rent-to-own prosecutions by The Texas Tribune and Nerd Wallet.